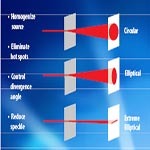 AccuCoat Inc. provides a variety of optical coatings used in the LED & Lighting Markets. 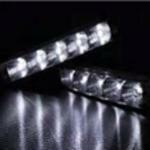 Custom and standard designs will guide, reflect, select, and alter light for a variety of applications. Measuring heat with thermocouples or spot pyrometers can leave you with an incomplete picture of a device’s thermal properties. 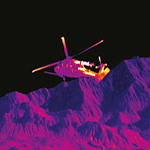 With the right infrared camera, you can gather reliable measurements and generate compelling data for your research. 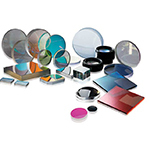 OptoSigma offers a range of Anti-Reflective, Reflective and High Damage Coatings on our large inventory of optical components or your materials. We provide catalog to custom designs to suit your application. At OptoSigma, we deliver more than just quality products and unmatched service. Why not see for yourself? 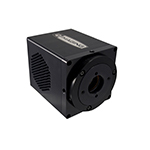 The mid-travel IDL165-BL industrial linear stages feature a ballscrew and brushless motor drive for high duty cycle and high throughput applications. Side bands and positive air purge prevent debris entry and further increases reliability. 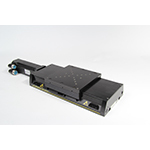 These are easily configurable in XY or XYZ assemblies and are available in 150 and 300mm travel. For vertical applications, a version with a brake is available.